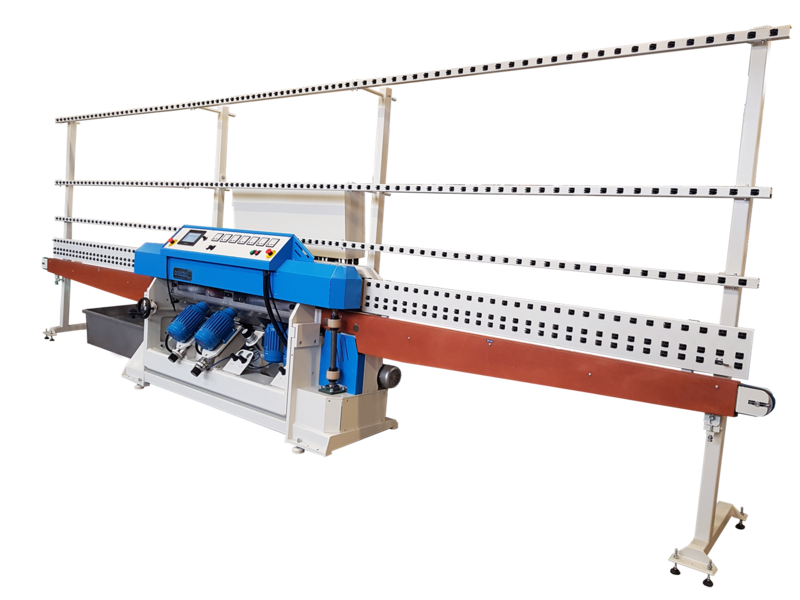 Straight line edging machine for automatic grinding and polishing of flat edge with 4,5,6 and 7 wheels. 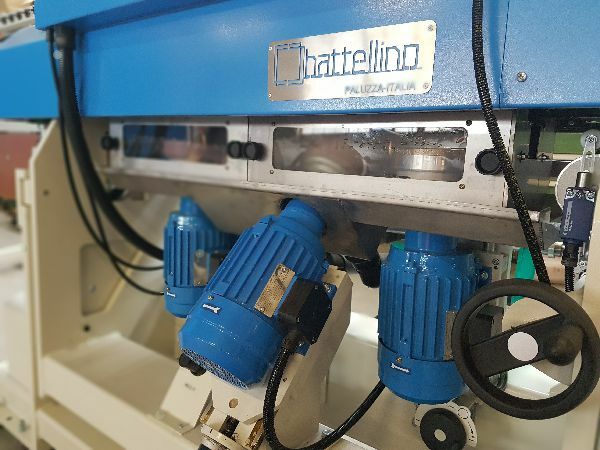 Completely produced and designed inside our company in Italy for small and medium production, these machines feature easy handling and offer high flexibility. 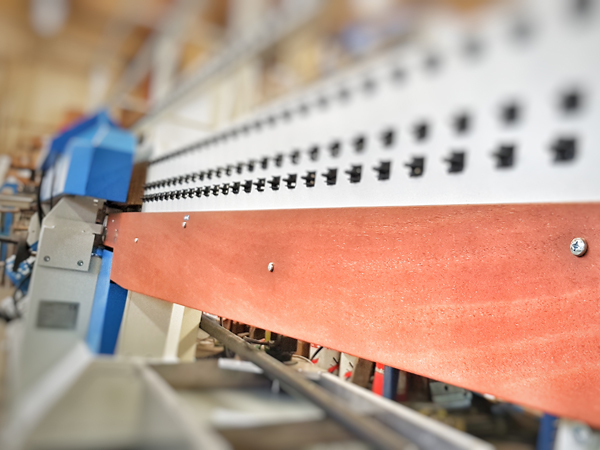 The main conveyor composed by vulcanized steel pads runs on precision chains and guides giving a rated tolerance of finished glass is less than 0.1mm every 2 meters of glass. Polishing wheels are controlled by PLC and work automatically while the position of the arris spindles change according with the glass thickness. 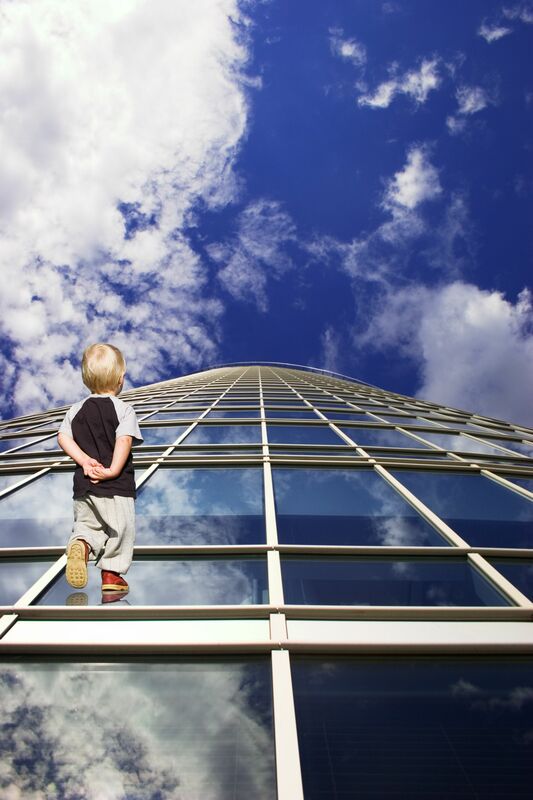 It is simple and easy to change settings when going from one thickness of glass to another. 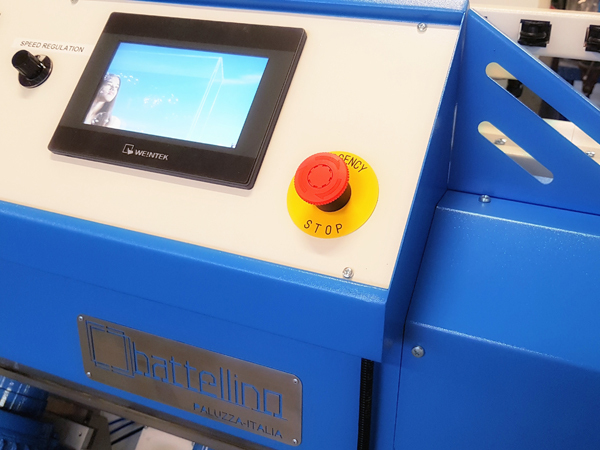 All the spindles, adjustable from the front side of the machine, are made fully of , equipped with 4 high quality precision bearings and mounted on high precision guides. 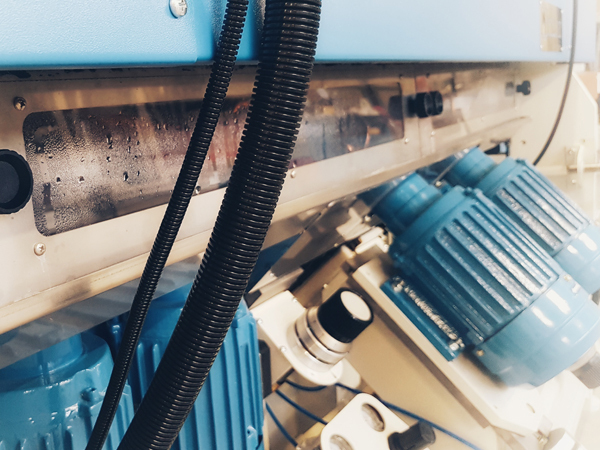 The polishing spindles are equipped with a (completely automatic) pneumatic wear recovery system. Min thickness of the gl. Max thickness of the gl. You can find more videos of our machines running on the YouTube channel. Follow us!